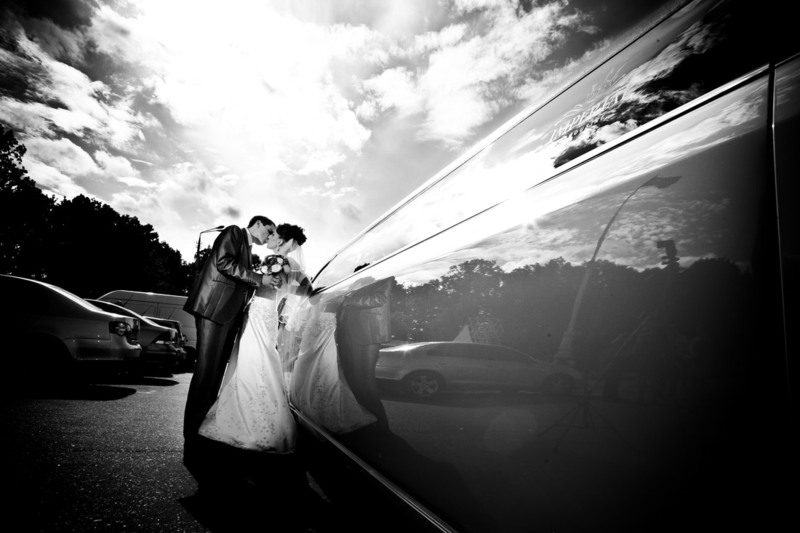 Let 5 Star Surrey Limo be a part of your "big day" with the perfect Surrey wedding limousine. 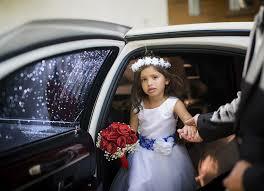 5 Star Limo has years of experience in the limousine transportation industry. Over time, we have grown into a well-known and respected luxury transportation provider for Surrey weddings. With a huge fleet of vehicles, we provide timely, dependable limousine service in Surrey, BC and the surrounding areas. 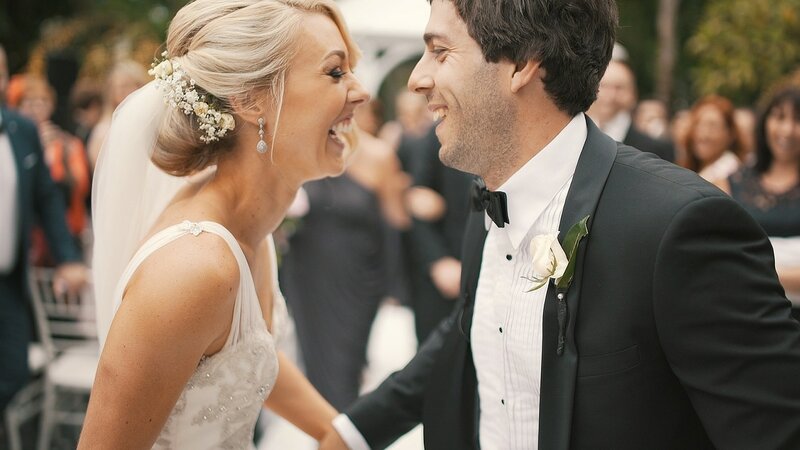 Whether you need a limo for your wedding day, or to pick up family and friends coming into Surrey for your wedding, you will receive remarkable limo service from us. Our commitment to customer service is superior. We guarantee our drivers are the most professional and will exceed your expectations. 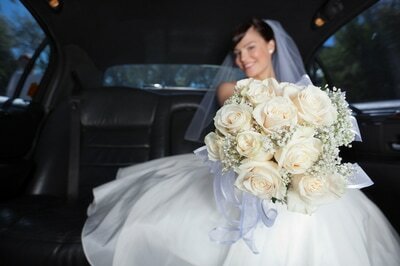 Wedding limousine transportation with 5 Star Limo is sure to be relaxing and stress-free. We meticulously inspect and maintain our vehicles. For your protection, all of our vehicles are fully insured. 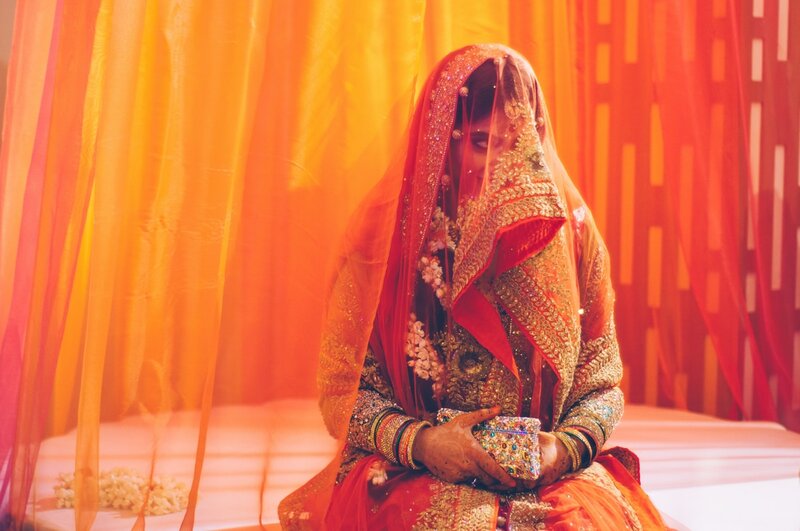 Celebrating an Indian Wedding? We have all day wedding Indian wedding limousine packages starting at $1000. 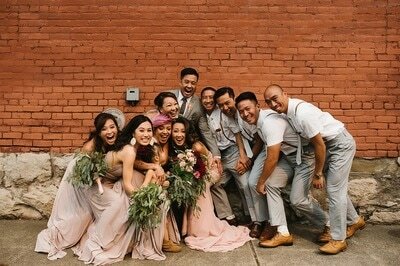 Need a wedding party bus for transporting a large group of wedding guests? 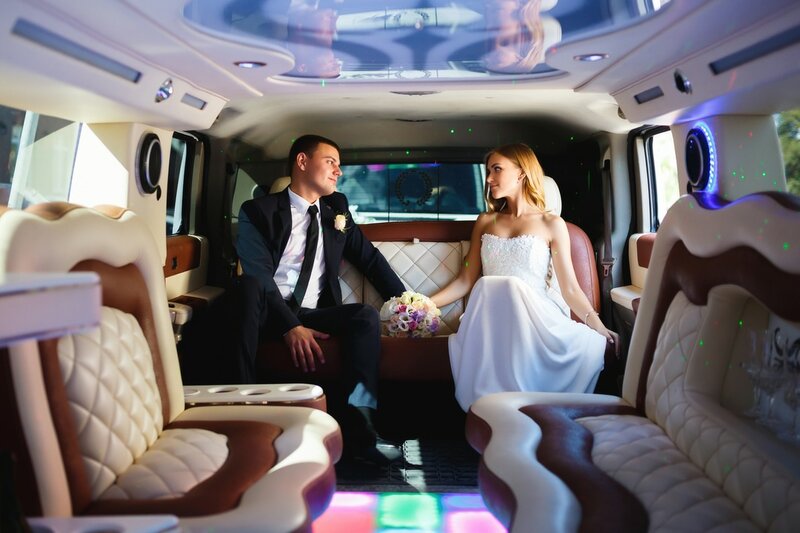 Call us to talk about which party bus is right for your wedding!